Urban Adventure League – Page 2 – Human powered exploration. Bicycles. Touring. Camping. Portland! Society of Three Speeds is proud to announce that we’ll be hosting our first ever workshop! This class will be taught by expert mechanic Patrick Loftus, who has overhauled many an AW hub in his day. It will be held at the Community Cycling Center (1700 NE Alberta St) on Wednesday April 24 at 7 pm. Not going to Pepin this year. Hello friends of three speeds. 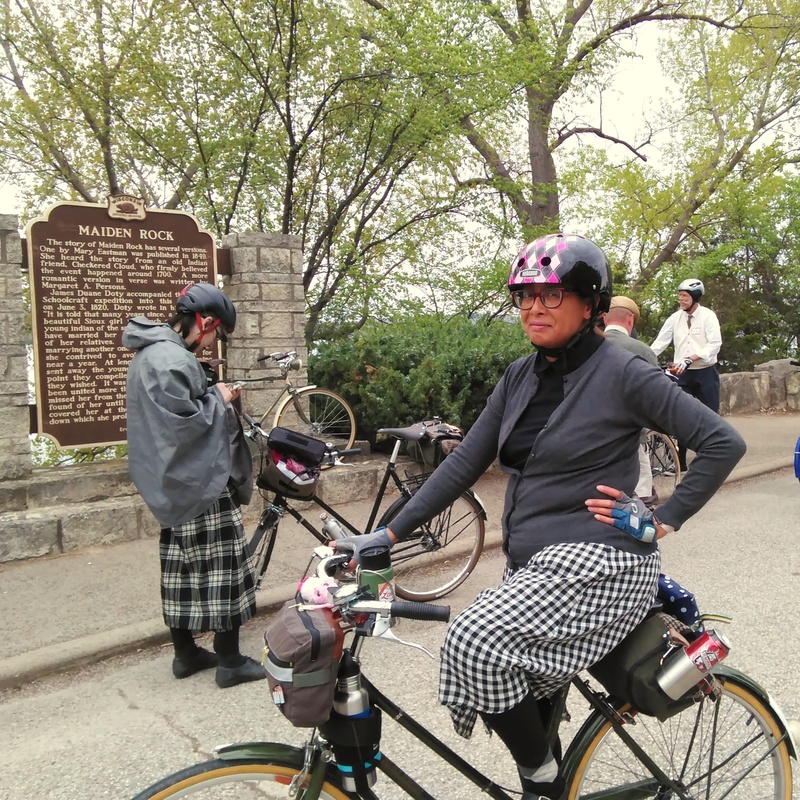 I made some noises about wanting to head out to Minnesota (and Wisconsin) in May for the annual Lake Pepin Three Speed Tour. But it looks like that isn’t going to happen, at least not in 2019. No, it’s not because I’m over the event, or over three speeds. It’s just the practical complications: Emee won’t be able to go because of work stuff, and while I can go solo if I really want to, it’s more fun to go with someone else. Plus, while self-employment means my schedule is more flexible than in the past, I’m pretty broke right now so I should save my cash. And this year is shaping up to be a pretty busy one for me in regards to travels and bike rides. Something has to give.